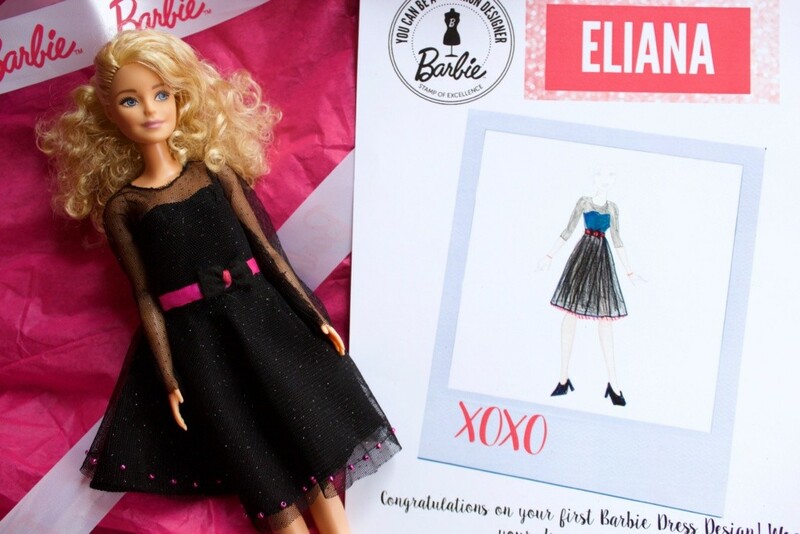 Design and WIN your dream dress with Barbie! Sometimes life surprised you with unexpected blessing and fun opportunities. Getting to work with my childhood icon, Barbie are one of those and getting to share this with our daughters… That’s a priceless memory. 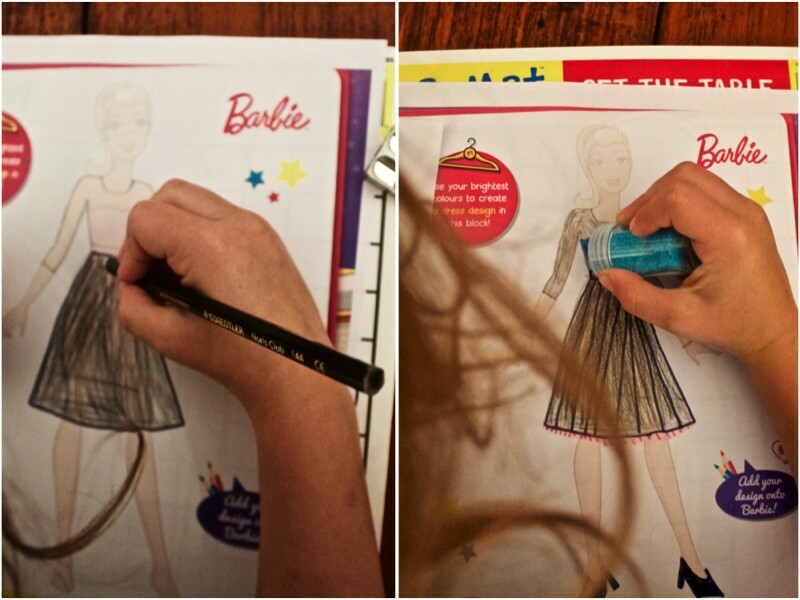 So, a few weeks ago the girls were asked to design their very own dream dresses for Barbie. It could be anything they wanted it to be! Any colour, any length with as much or as little detail as they wanted. There was no limitations and they could create whatever their hearts desired. 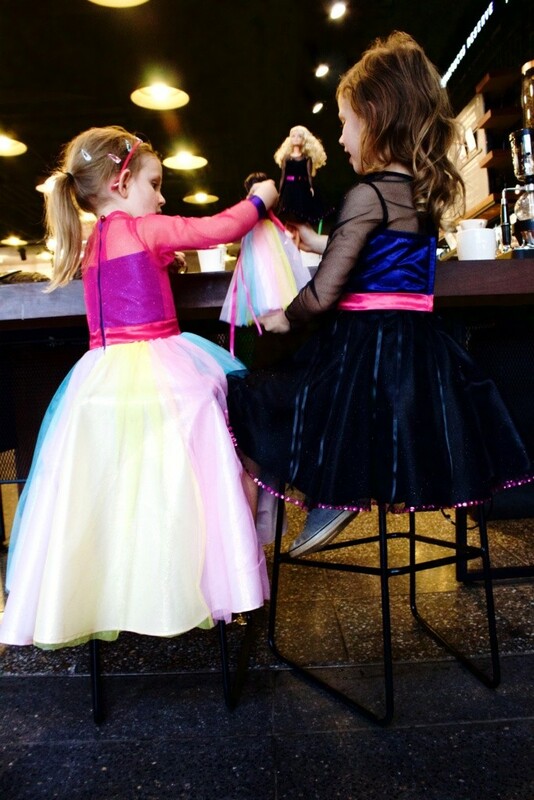 Being two fashionistas at heart, Eliana and Lia didn’t need any convincing and jumped straight into designing their perfect Barbie dresses. 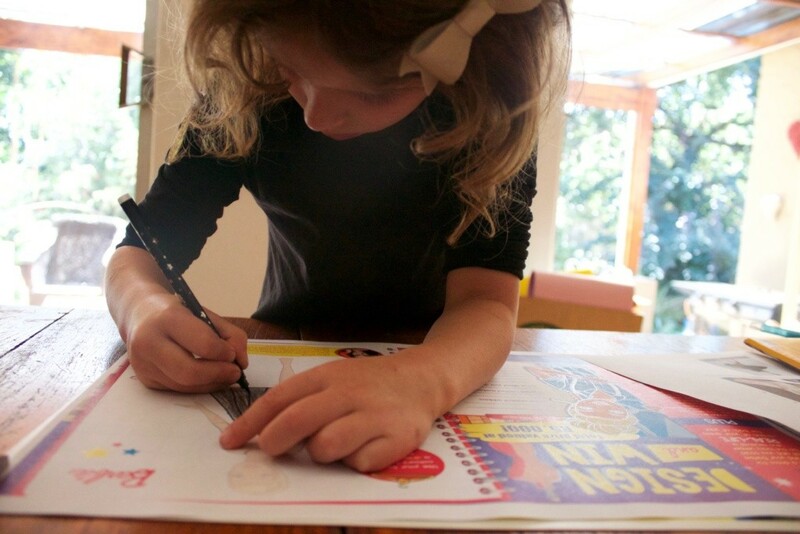 Pens, pencils, glitter and an extra copy of the entry form needed to be at hand – just in case mistakes where made and Eliana decided to start again. Of course her dress would be black but with added sparkle and a beautiful blue sweetheart bustier. Even the touch of pink on the waist ribbon was a thoughtful detail seeing as pink is Barbie’s favourite colour. 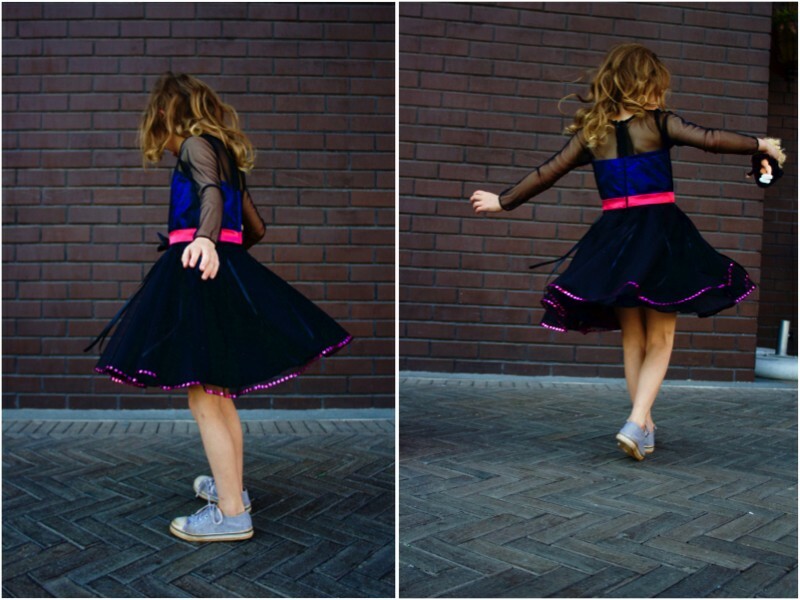 A short, knee length design would be best for our rough and tumble kind of girl because no matter the occasion; comfort is key. 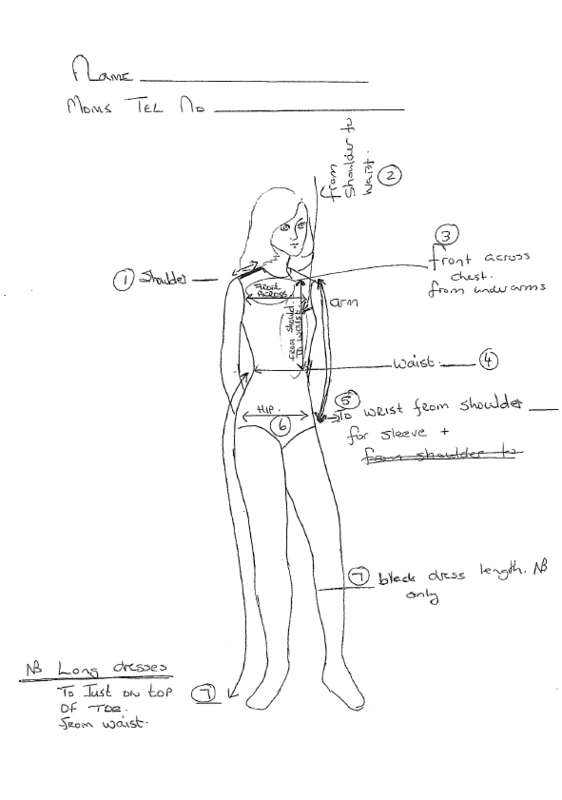 Carefully and meticulously every detail was planned and drawn to reveal Eliana’s elegant designer piece. True to form, Lia didn’t need to plan. 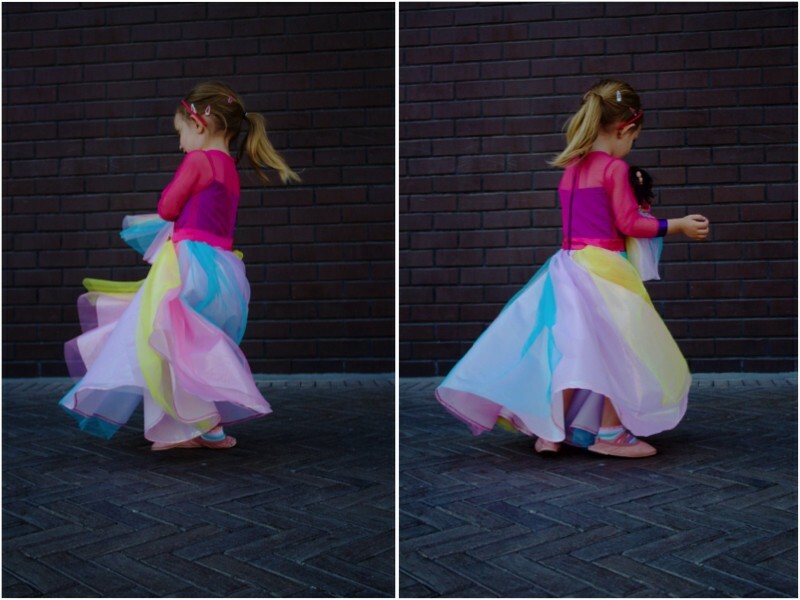 Her objective was clear; design the pretties rainbow inspired ball gown fit for a princess AND use every colour known for her fun design. 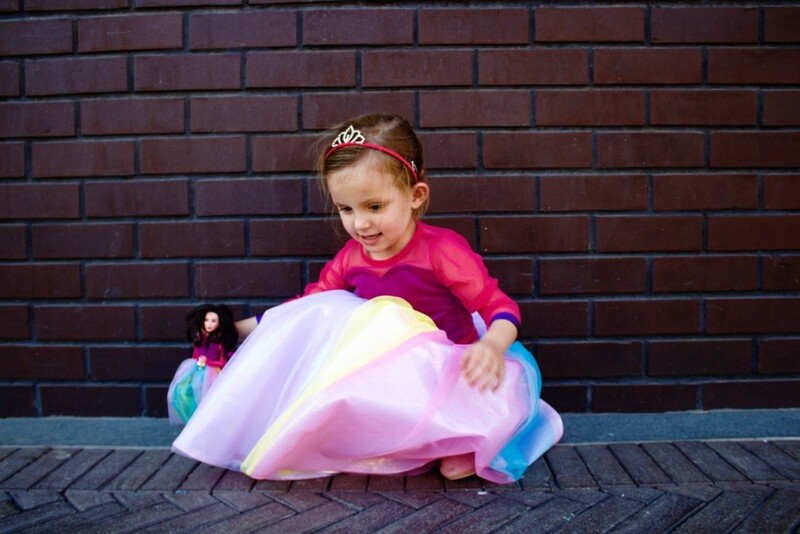 At one point she got a little carried away… Almost completely covering Barbie’s head. 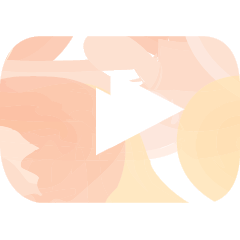 The most important part of this design was adding glitter. Lia wanted her dress to glow! One morning after breakfast I placed the two beautiful boxes on their bed, ready to surprise them. 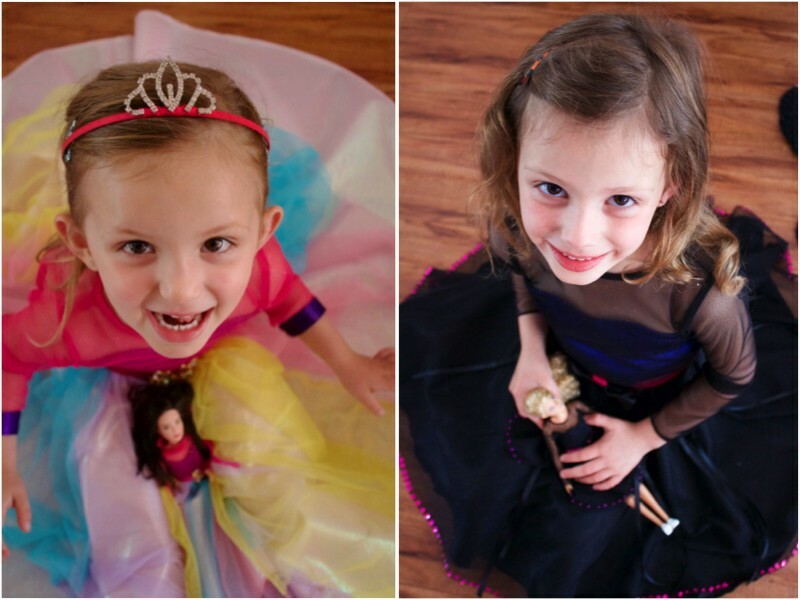 As soon as they saw these, they knew “Barbie” had sent their dresses! Excitedly they opened the boxes together, finding the dresses they designed wrapped in the prettiest pink tissue paper. One for themselves as well as a small version for their very own Barbie dolls. The team from Blue Horizon Licencing even included a keepsake drawing of their designs, personalized with their names. My heart wanted to explode! Seeing the girls fill up with appreciation and a sense of accomplishment was the best. They couldn’t believe how lucky they were to have received their beautiful dresses. Both kept showing me their drawings, finding every similarity in the dresses made. For the first time ever something they had dreamt up, all on their own, had come to life! 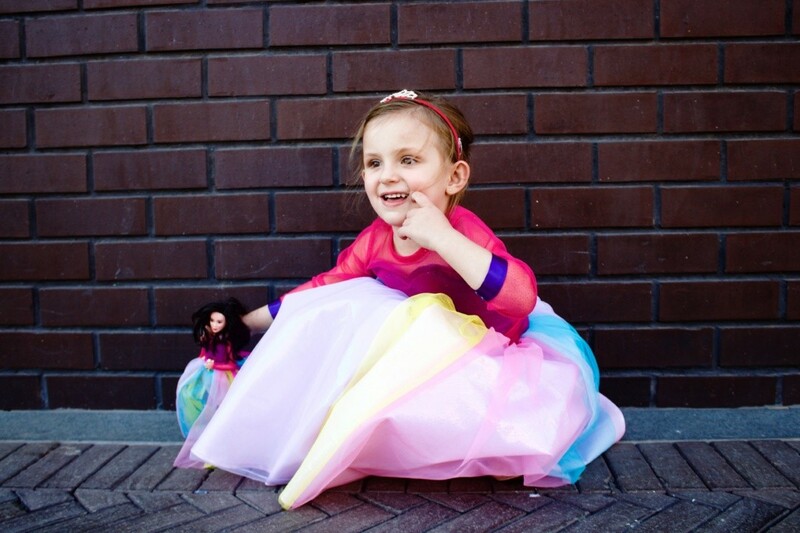 The thought that went into making the girl’s designs a reality was incredible and the quality and craftsmanship that went into making each one of these dresses is of the highest standard. 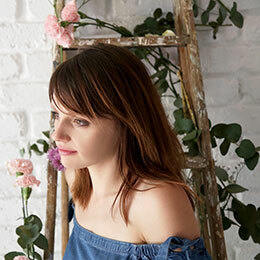 From the fabrics used to lining the skirts and hand stitching on every last detail… These dresses are top quality while being comfortable and practical too. 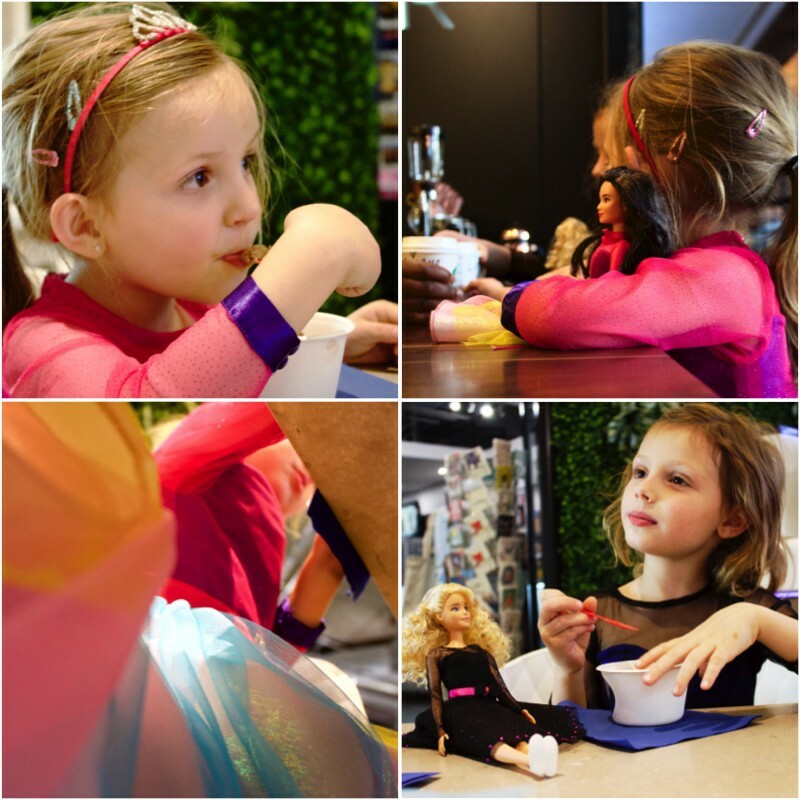 Within seconds Eliana, Lia and their Barbie dolls were dressed and ready to hit the town! These dresses needed to be celebrated and shown-off after all. Ice-creams and babychino would do. 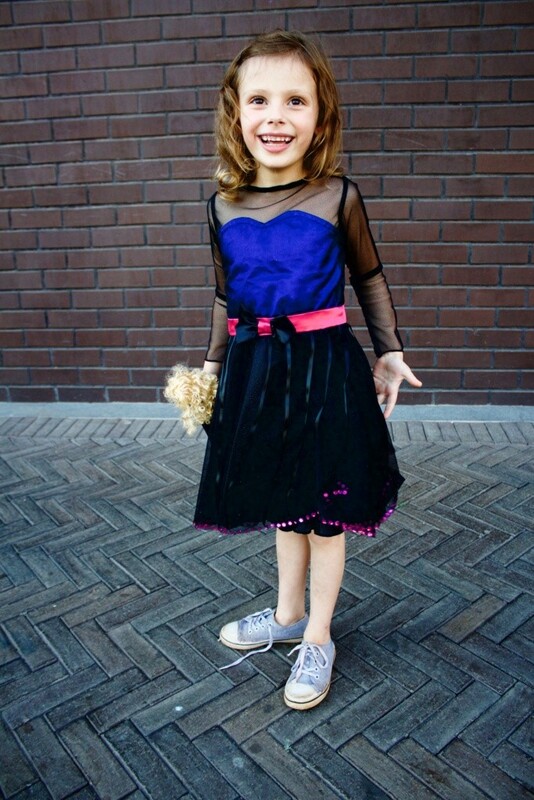 I loved the way Eliana chose to style her dress with sneakers while Lia went all out, tiara in tact. As to be expected these two were flooded and stopped with stares and questions about their gorgeous outfits. Both happily answered every question, proudly explaining how they designed each on their own and how “Barbie”, yes the one and only, then made these dresses especially for them AND they could keep them FOREVER! Our girls differ in every way possible yet once again Barbie found a way to appeal to both of them. This competition is such a massive confidence builder and even if we didn’t “win”, simply seeing the possibility of making a dream become a reality (even if only for another friend) would be the most incredible learning experience. 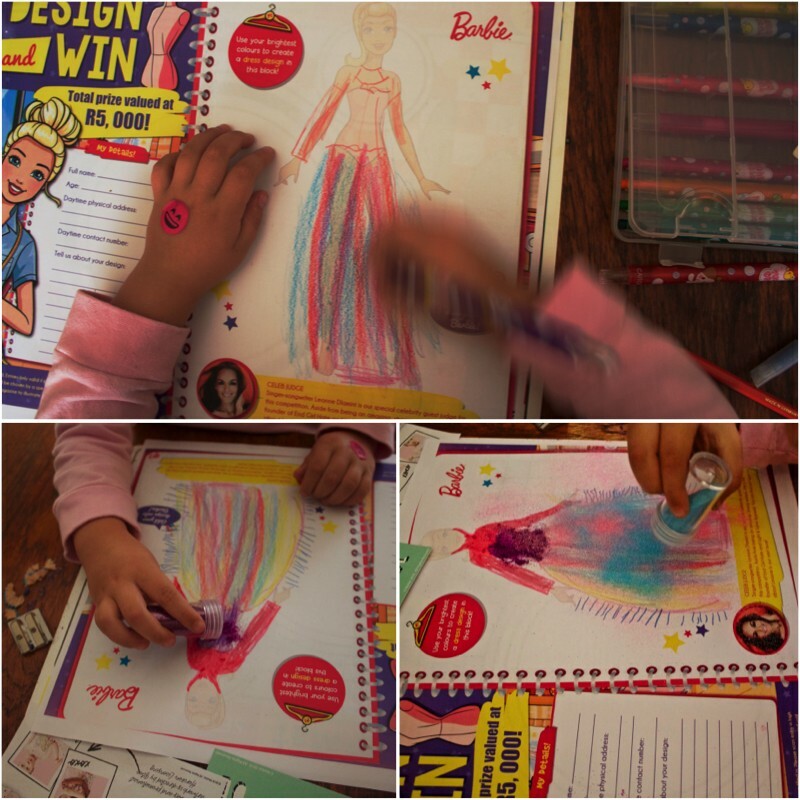 The girls have a new found love for drawing outfits and the other day I even found them designing and making paper garments for Barbie. Fashion designer has also been added to Eliana’s list of future careers while Lia is more determined than ever to become the princess of South Africa, exclusively wearing ball gowns everyday. Now it’s your turn to win. 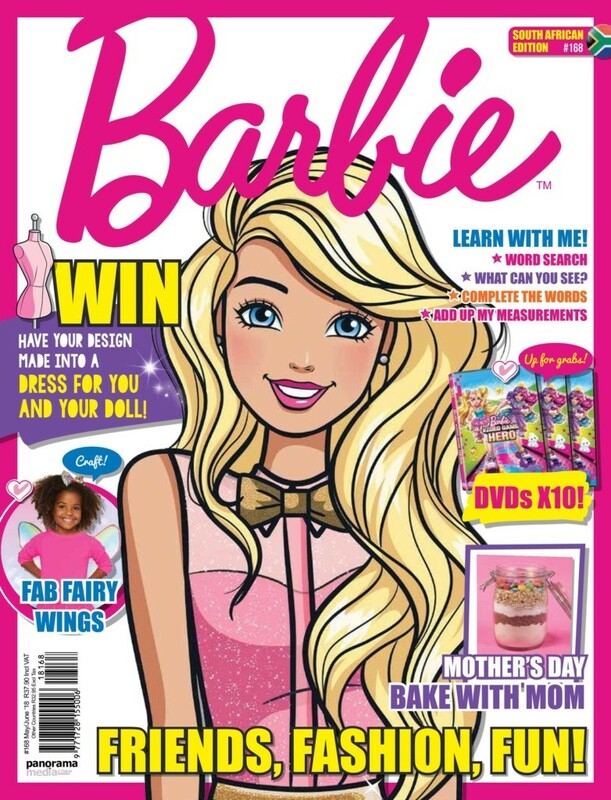 You can find an entry form in the May/June issue of the Barbie Magazine (available at most leading magazine outlets and retailers). Simply design your dream dress in the space provided and make sure to fill in all your personal details too. Then email a high resolution scanned copy of your design to Barbie@panorama.co.za. 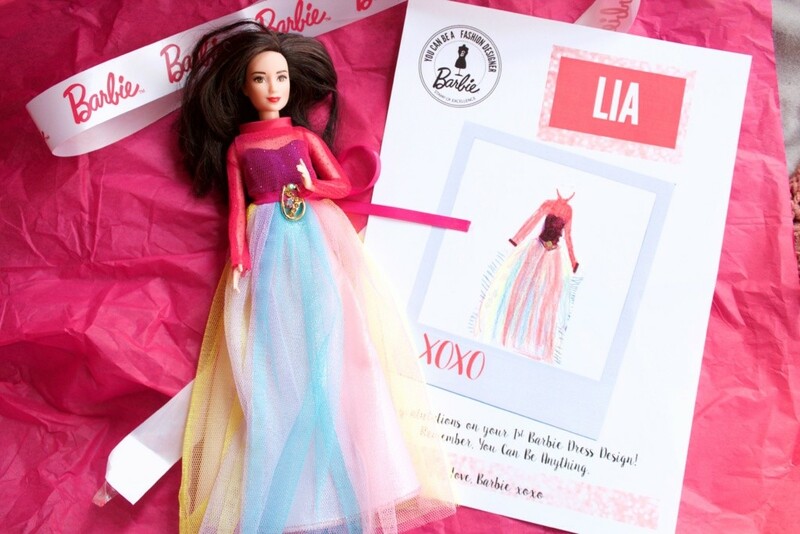 Be sure to write “Barbie designer” in the subject line of your email. This isn’t simply a lucky draw. Every entry will be judged by the multi-talented, local beauty and founder of End Girl Hate, LeAnne Dlamini. 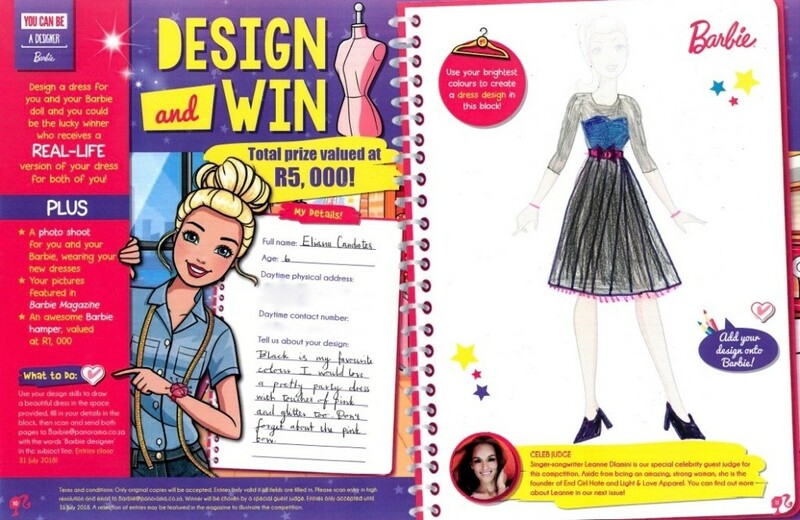 The winner will get their design made into a dress for themselves and their Barbie AND will also receive a professional photoshoot and feature in the Barbie Magazine PLUS a R1000 Barbie hamper! 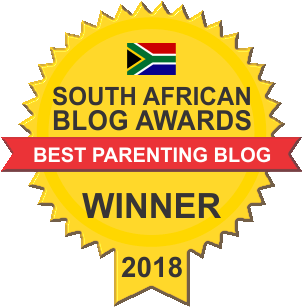 The total prize is valued at R5000. There is no time to waste with the competition closing on the 31st of July 2018. Good luck guys! 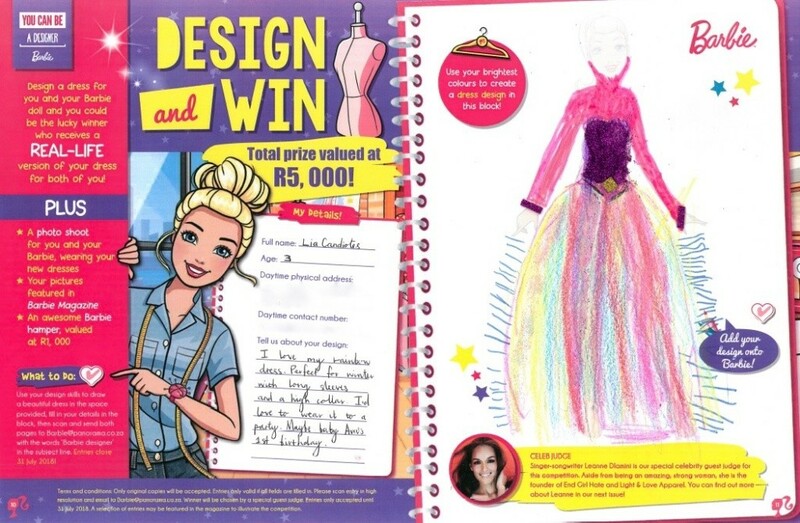 Remember to share your designs with us by using the hashtags #WinWithBarbieMagazine, #YouCanBeADesigner and #BarbieSA when posting your entries on social media. 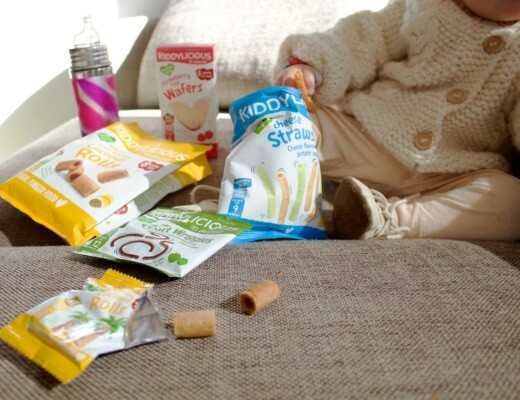 I’d love to see what your little one(s) come up with. Follow @Barbie on Instagram as well as @Barbiestyle, for some great fashion inspo and check out her Facebook page too, @OfficialBarbieSouthAfrica. 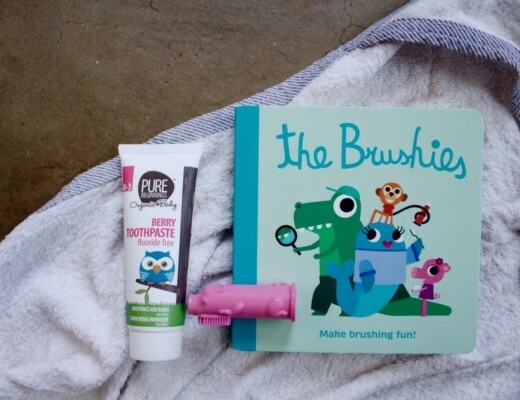 Book club: The Brushies – Making Brushing Fun!